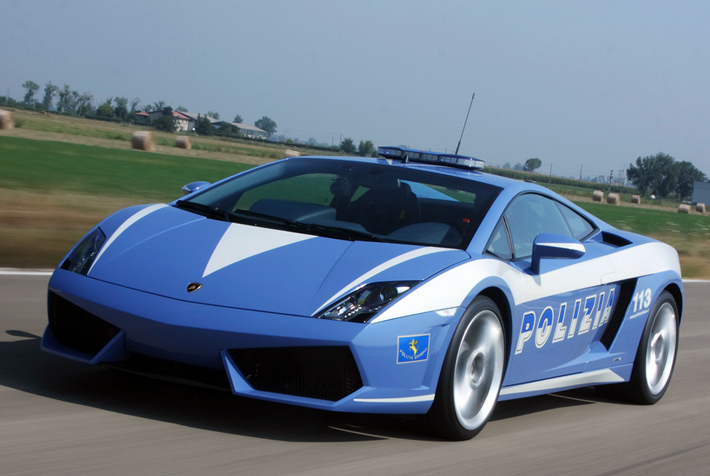 To catch an offender with Lamborghini which flies on the road under 200 miles per hour, you need a very powerful and very fast car. For example, the German police used Porsche. And they really need such fast automobiles. The fact that many cities in Germany are linked with autobahns, the maximum allowable speed is - no limit. 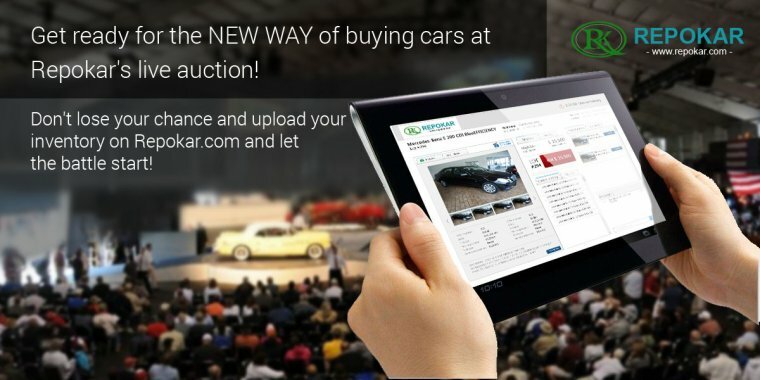 Germany is a country with a developed economy, and some citizens can afford to buy very expensive and fast cars. If a person decides to offend the law and escape from the scene, the policeman should get him on the same high-speed car as he has. Cars like Bugatti Veyron or Lamborghini Aventador produces the engine of 367 hp - enough to dial "hundreds" of 4.7 seconds and achieve a "maximum speed" of 300 km / h. So in the video below you see these supercars as police autos. Can you imagine an inspector on "Formula 1"? Is it fiction? Not for the British. The surrounding area of London for the second year chasing a real sports car with flashing lights and siren. Behind the wheel - a professional pilot, who decided to work with the police. 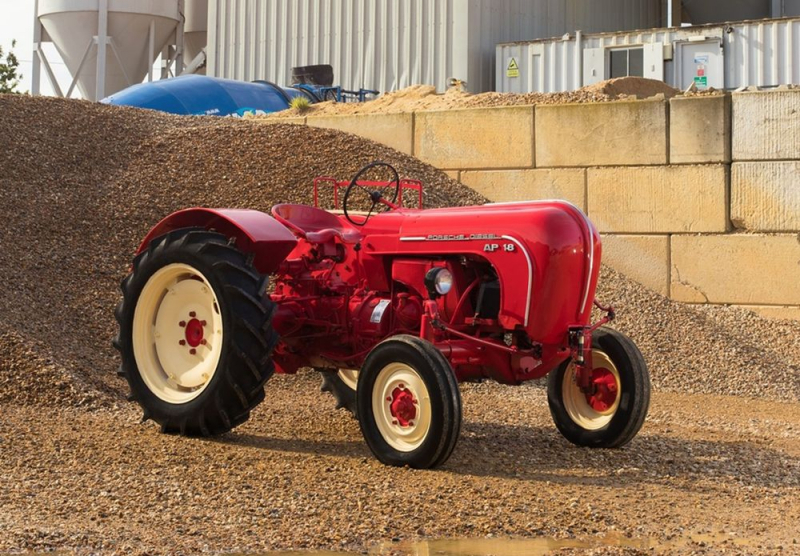 The machine runs up in just 5 seconds to 160 km per hour - its top speed - 320 miles per hour. 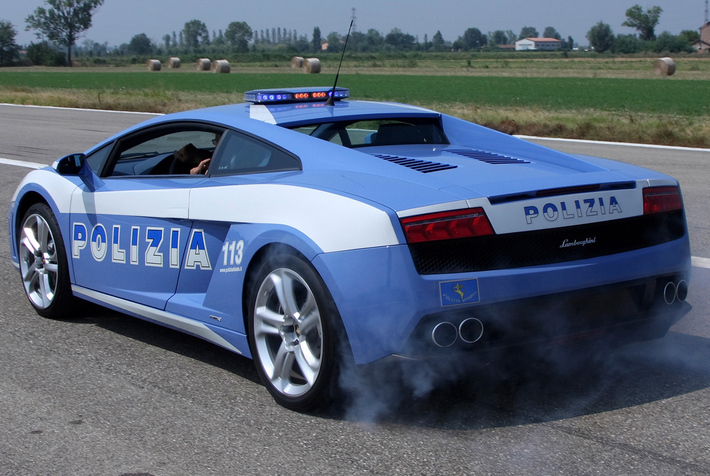 The car, which supplemented two Gallardos previously gifted by Lamborghini, achieved a top speed of 203mph and was well-equipped for the rigours of duty, with an onboard defibrillator and advanced police equipment for autostrada chases. 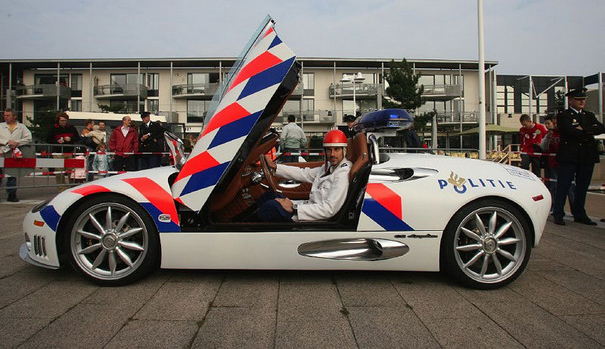 In sports car traffic policeman leads 5.2-liter "ten" capacity 552 liters. The car can accelerate to 325 km / h, achieving a hundred in 3.7 seconds after the start. 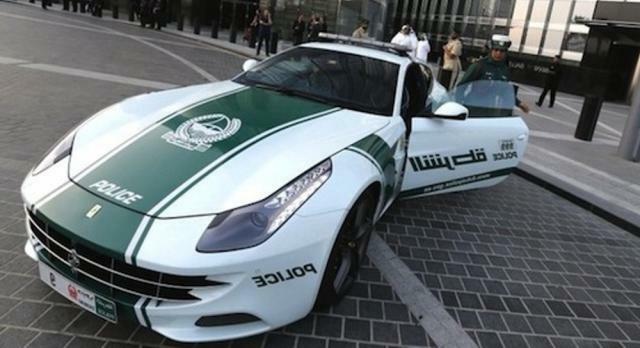 This Ferrari FF was not the first supercar, who joined the police vehicle fleet in Dubai, but also was not the last. Ferrari, however, lead exclusively female officers. 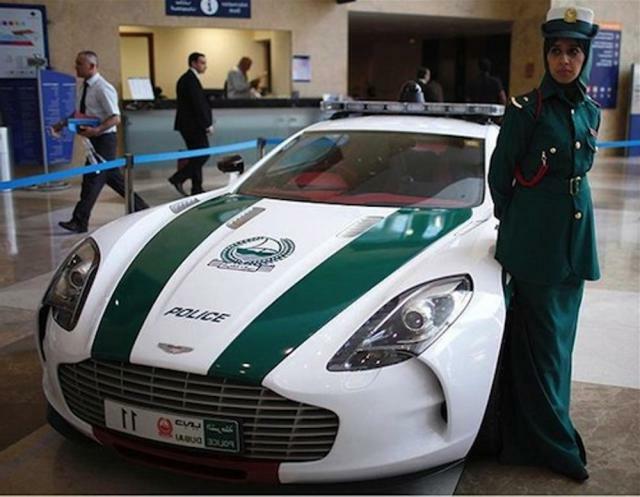 Dubai police chief Lieutenant General Khalfan Tamim Dhehi explained the decision to buy a supercar, saying, "Dubai - a unique city, and everything in it should reflect its uniqueness," Ferrari, bought by the police in April 2013, can go 335 km / h to 100 km and run up in 3.7 seconds. 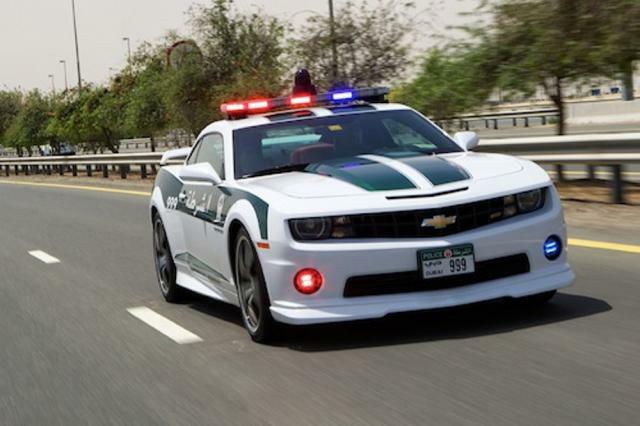 According to Dubai police, both cars were bought to patrol popular tourist routes, in order to show tourists how "good" is Dubai. On Aston Martin One-77, pictured above. The car is extremely rare, their only 77 worldwide. It has a 7.3 liter V12 engine and a top speed of 354 km / h In addition, it accelerates to 100 km / h in 3.5 seconds. 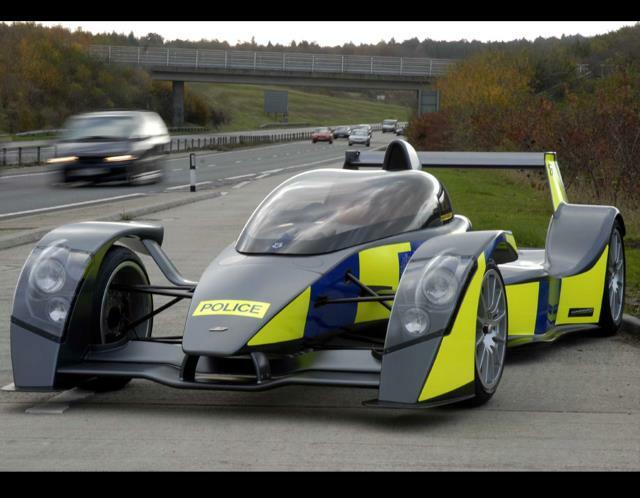 Another "cool British policecar". 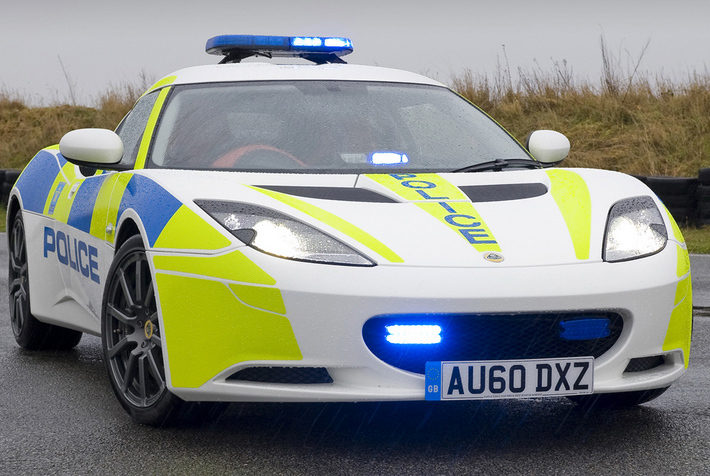 Streetracers City West Midlands certainly ceased sleep at the end of last year, when the local police has ordered a first batch of Lotus Evora Police. Under the hood of a sports car - a 3.5-liter V6 rated at 280 hp. s. Thanks to the low weight (1350 kg) the car accelerate from zero to hundreds in less than 5 seconds, and its top speed is 261 km/h. Though countries like Germany use their police forces to show off some of their best and strongest domestic-vehicle offerings, the Netherlands has little to draw on. 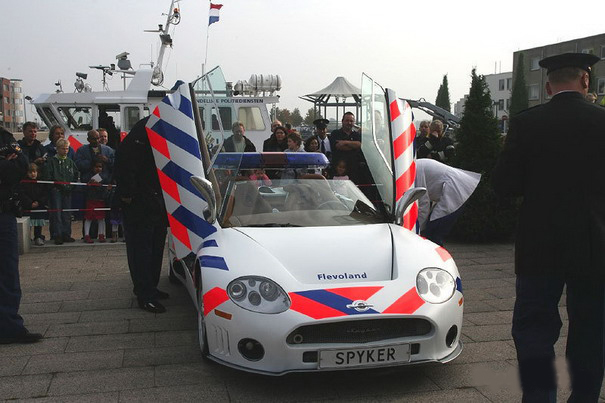 But Dutch sports car maker Spyker gave it a go in 2006, creating a police version of its C8 Spyder for the province of Flevoland, located east of Amsterdam. It accelerates from 0 to 100 km/h in 4.5 seconds and has a top speed of 301 km/h. 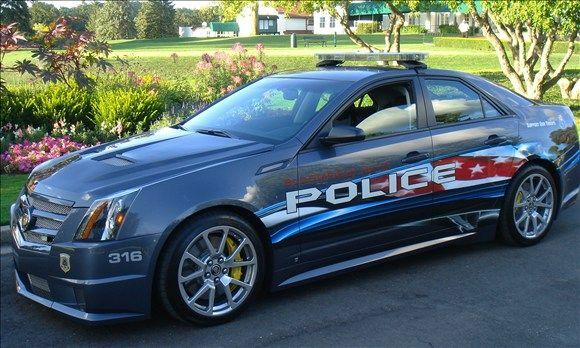 Town of Bloomfield Police Department (USA). 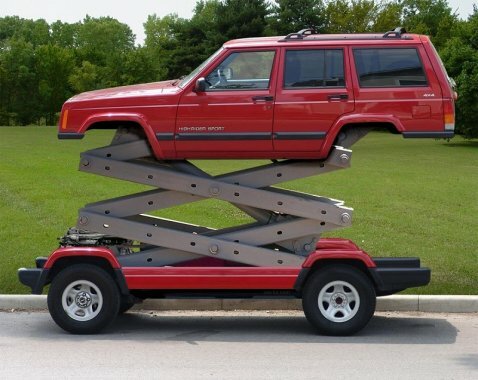 Use in 2009 on a temporary basis by agreement with General Motors. 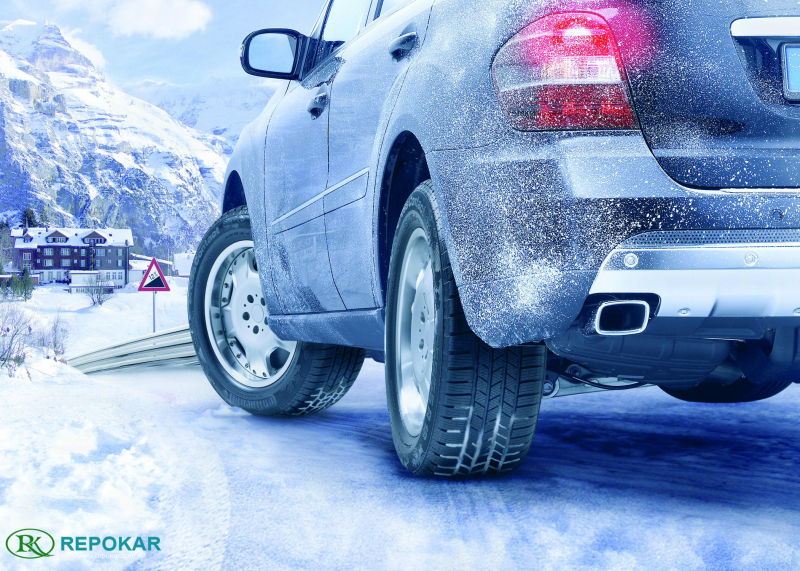 Vehicle power of 556 horsepower with a 6.2-liter V8 engine accelerates to 100 km/h in 4 seconds. According to General Motors, its top speed is 262 km/h After the vehicles were used about 30 days, they were returned to General Motors. 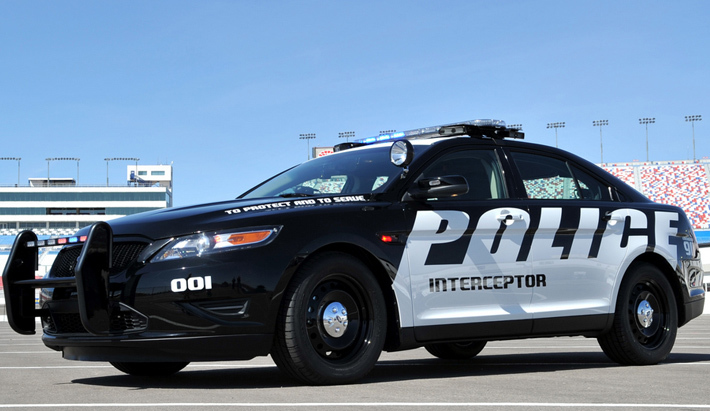 Create a perfect vehicle interceptor! 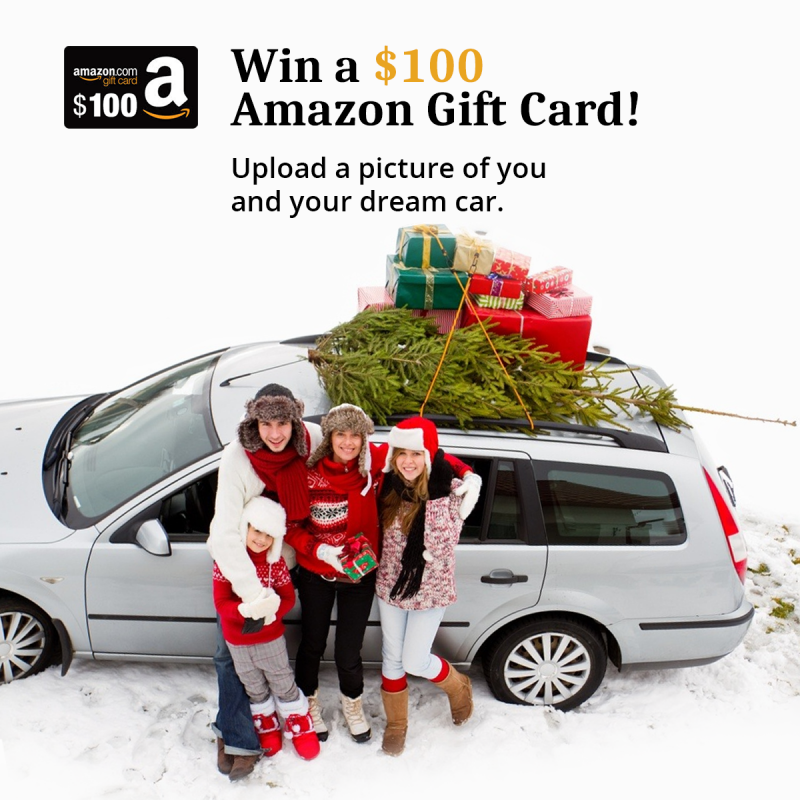 – This task was given to the inventors of Ford Police Interceptor, who tried to wear police “uniform” last year for the first time. Under the hood of a police Ford - 3,5-liter EcoBoost power of 365 hp. s.
9. Chevrolet Camaro SS - Dubai Police (UAE). Delivery in May 2013. Supercar accelerates from 0 to 100 km/h in 4.7 seconds and has a top speed of 250 km/h Engine output 426-horsepower, 6.2-liter V8. Late in 2012, Australians living in the country’s southeastern state of New South Wales were given a new reason to mind traffic laws and give way when police enlisted a Porsche Panamera in their daily patrols. 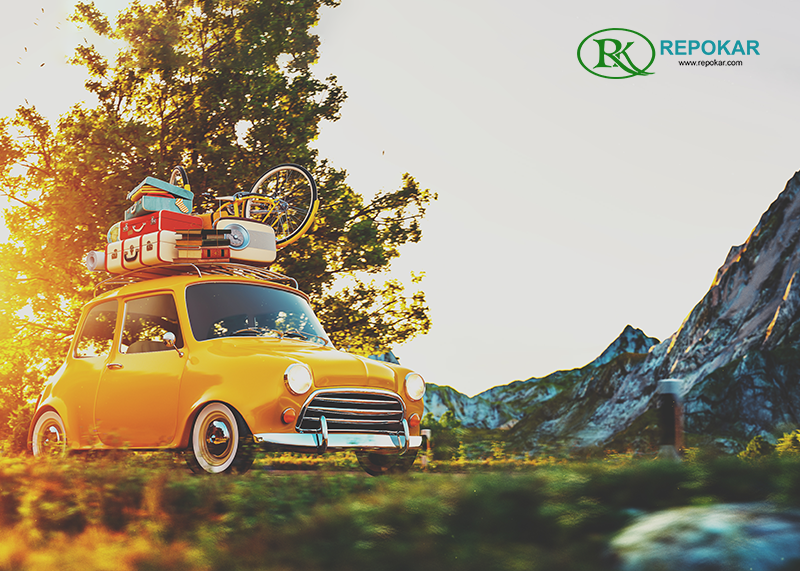 The manufacturer provided the Panamera with the stated goal of spreading awareness about opportunities for community engagement – and unstated, for brand extension. 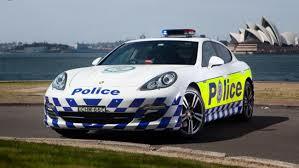 No one but the cops needs to know that the Panamera is powered by the standard-grade V6 engine.